Welcome to St. Pio Bakery! We make all of our products from highest quality material! Our specialty is Custom Made Cakes for any occasions (like Birthday, Baptism ...). 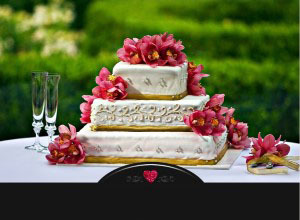 We will customize each cake to suite your individual needs. 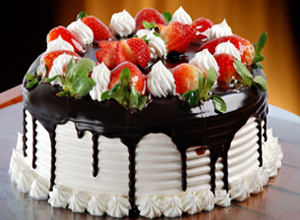 You can be confident your special event will be sweet and memorable with an amazing cake to mark the occasion. 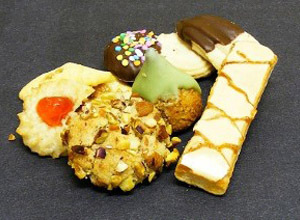 At St. Pio Bakery, we make the best custom-designed specialty cakes and pastries for any occasions using high-quality material. If you are interested in learning more about our products, or would like to contact us about your orders, please contact us today. Copyright 2019 © St. Pio Bakery. All rights reserved.